Mojave and Sonoran deserts of southeastern California, southern Nevada and western Arizona below 4,000 feet. Dry, open desert bajadas, washes and flats. Pink to purple globes with 5 petals open at the top bloom March through May. Inside, the center is creamy with 5 deep, purple blotches surrounding many stamens. The 5 "spots" actually occur at the base of each petal. Flowers open in the afternoon and close at night. 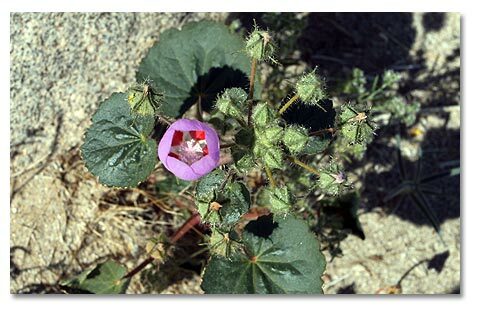 The desert five-spot is one of the most beautiful flowers that grows in the desert. 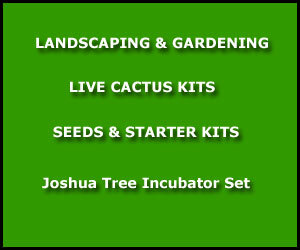 This annual herb, a member of the Mallow family (Malvaceae), grows 4 to 24 inches high. Its sparse leaves are round to heart-shaped, with scalloped margins up to 2 inches wide. The color of the leaves is green and often red with short, bristly hairs. When light passes through the delicate petals of the flower, the globe resembles a glowing lantern. 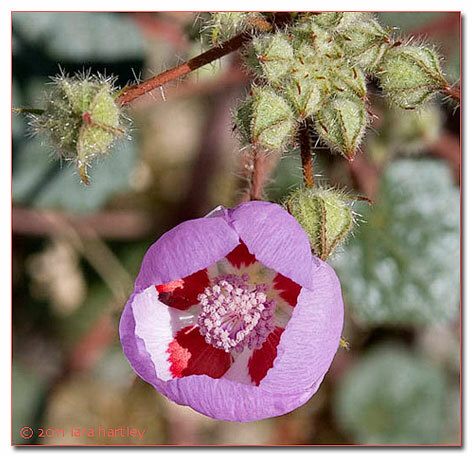 For this reason, the desert five-spot is also known as the lantern flower and Chinese lantern.